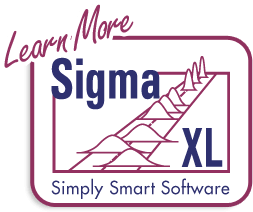 SigmaXL | Product Features | How Do I perform ANOM Poisson One-Way in Excel using SigmaXL? 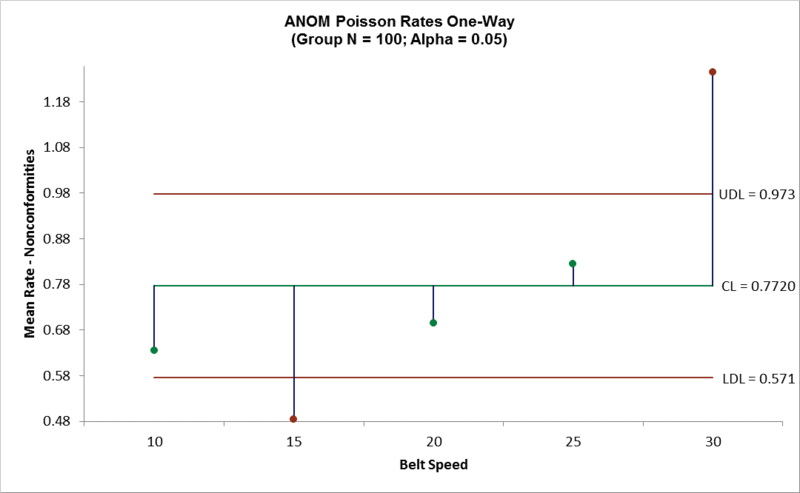 How Do I Perform ANOM Poisson Rate One-Way in Excel Using SigmaXL? 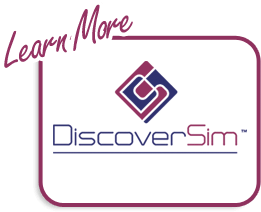 the U Control Chart (Example 2.16 from the ANOM book – used with author permission).